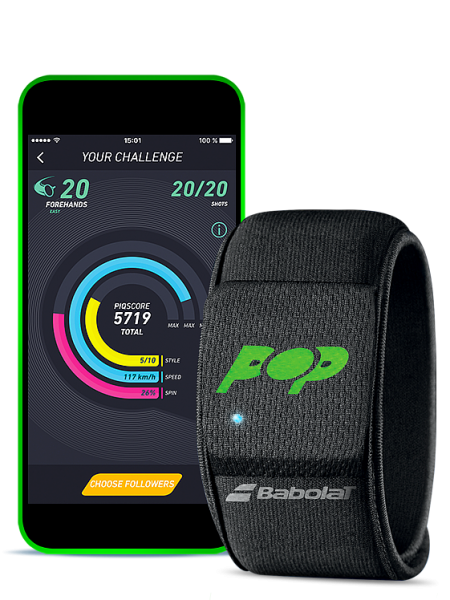 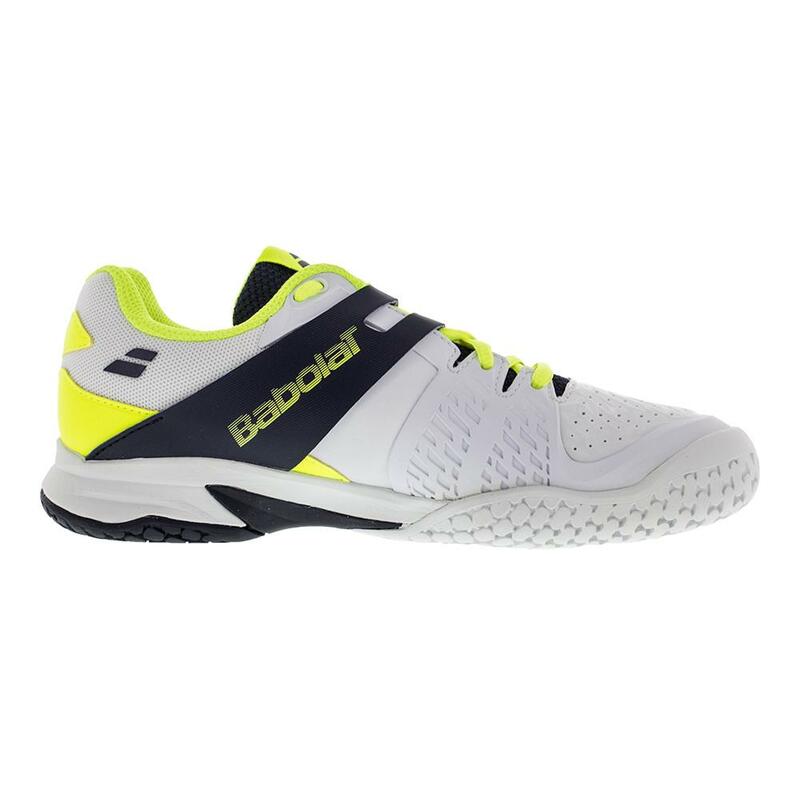 Babolat Propulse AC Junior tennis shoes are a great choice for young players who play regularly and require well adapted shoes that are both easy to wear and technically advanced. 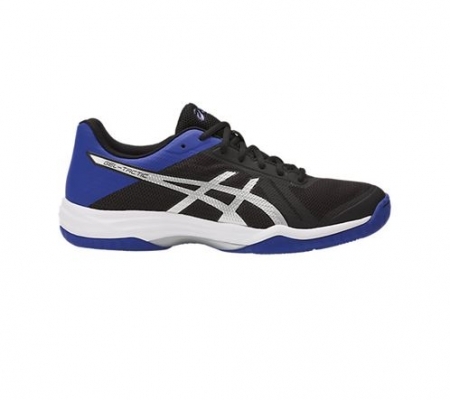 Juniors will experience excellent support and comfort. 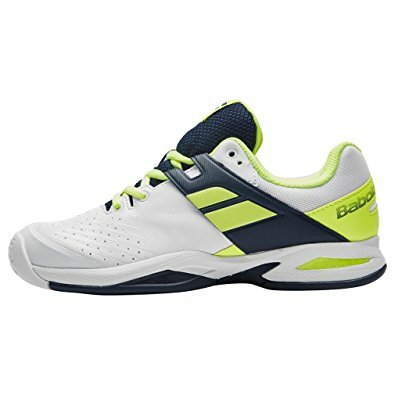 High performance on all types of courts and great durability thanks to the Michelin outsole. 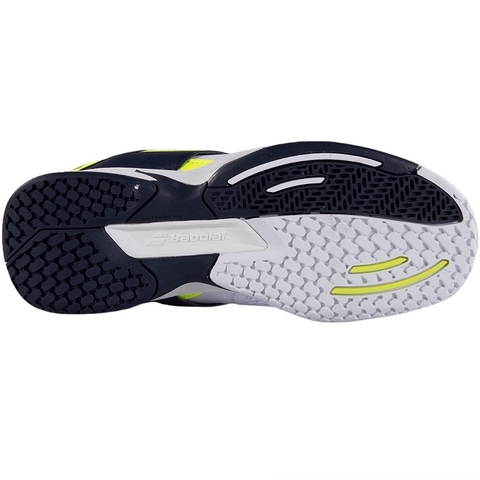 Exceptionally dynamic response with the special Side 2 Side system in the forefoot. 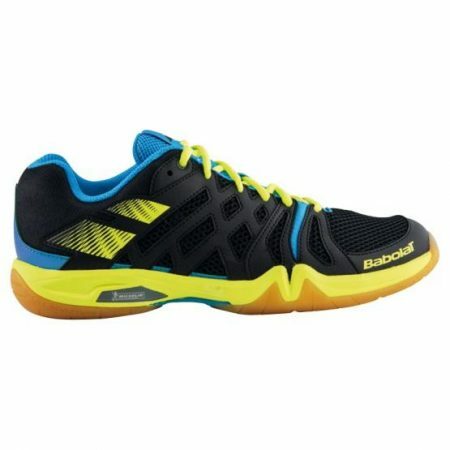 Outstanding stability and hold thanks to the construction around the new TI-Fit last. 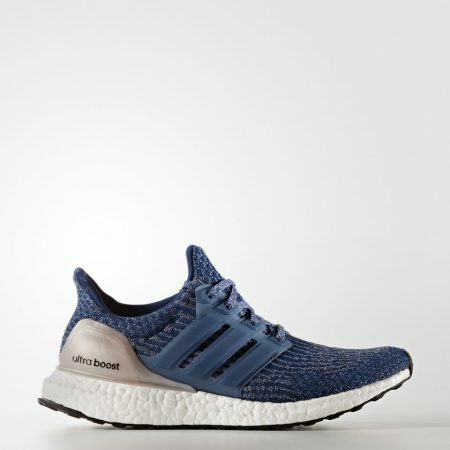 Extra durability in the high-wear area of the inner edge thanks to the Pro-Shield reinforcement.